This is a thoughtful way to send your sympathy during a difficult time for a loved one. They will appreciate your gesture more than you know. Selection of content may vary depending on availability. 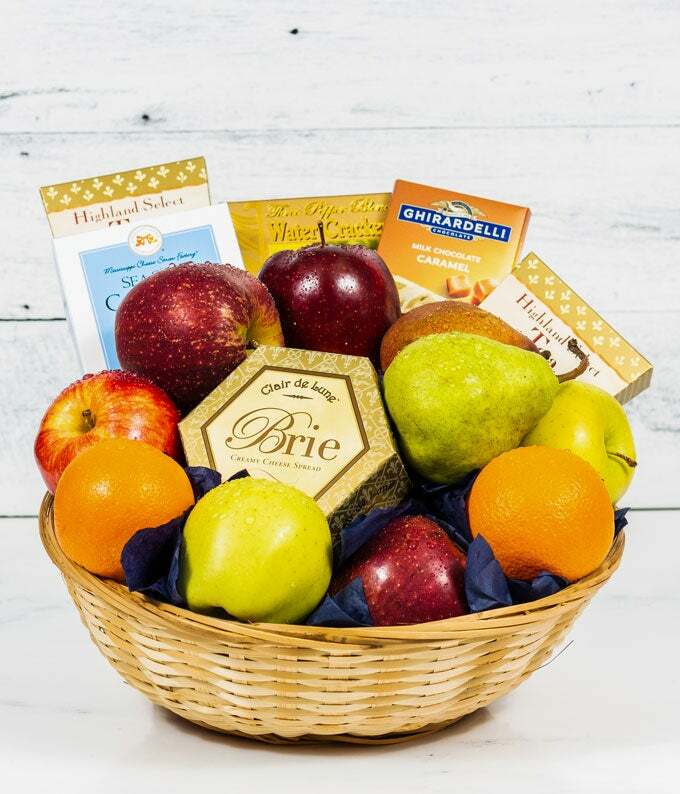 ***During the summer months, from June to October, we will only be shipping our fruit baskets Monday thru Thursday due to the potential extreme heat conditions.